In Final Fantasy Brave Exvius, players follow two knights, Rain and Lasswell, on a quest to save the world. 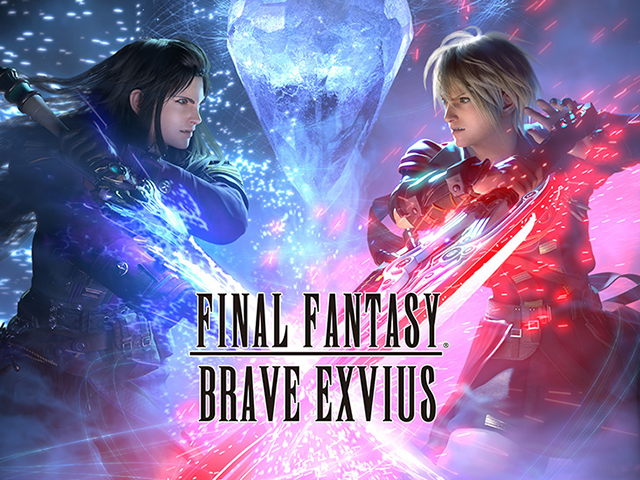 Square Enix and gumi announced that Final Fantasy Brave Exvius surpassed 5 million downloads worldwide in the first 30 days after its release. This number is in addition to Japan’s 6.5 million players. In Final Fantasy Brave Exvius, players follow two knights, Rain and Lasswell, on a quest to save the world. The game allows players to complete level-based missions and defeat enemies in turn-based battles. Users can summon new heroes for their teams over time, as well as create new equipment and abilities for their heroes. To celebrate the game’s download milestone, players can log into the game from July 26 through 30 to receive a total of five free rare Summon Tickets and 50 Metal Minituars.